Some plants need to have pollen spread from one plant to another flower in order to reproduce. 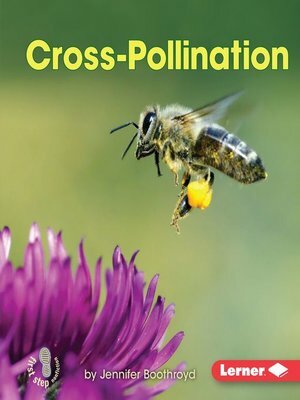 Readers will learn the steps in the cross-pollination process in this book. Simple text and supportive photos and diagrams help readers grasp key ideas and details about this important science concept.